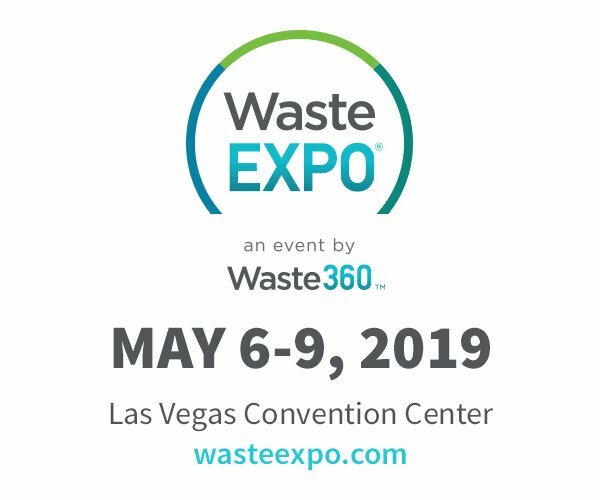 For the second year we will be attending the Waste Expo 2019 in Las Vegas! The exhibition will start on 6 may and lasts until 9 may. You can visit us at the Las Vegas convention centre, South hall1, stand 417. Whether you are from the private sector, a small, medium or large public sector waste management company, organics management, or food waste management company, or a manufacturer supplier from the US or abroad, count on Waste Expo to bring the entire industry together under one roof. 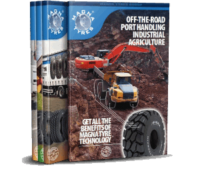 We are looking forward to meet you at Tyrexpo Asia 2019!